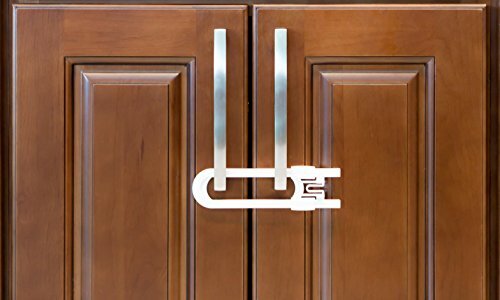 PROTECT YOUR TODDLER FROM DANGERS – Secure Home by Jessa Leona’s Sliding Cabinet Locks protect your little one from the dangers of your home. 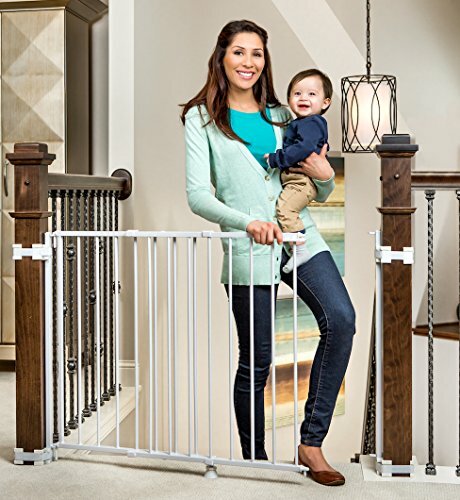 You’ll have peace of mind knowing your baby stays safe in every room of your home. 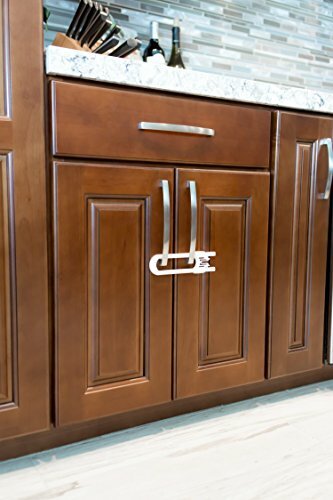 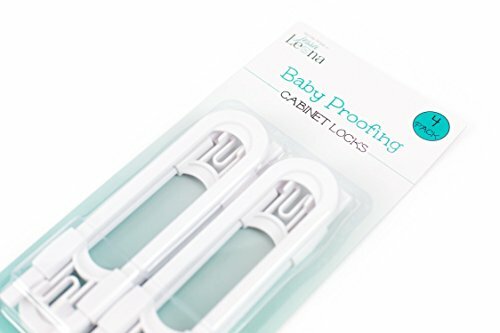 Our cabinet locks have smooth edges so your toddler can examine them and not get poked or scratched. 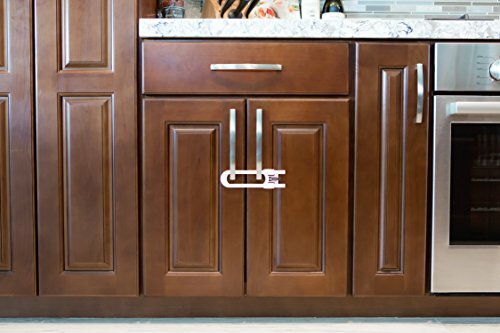 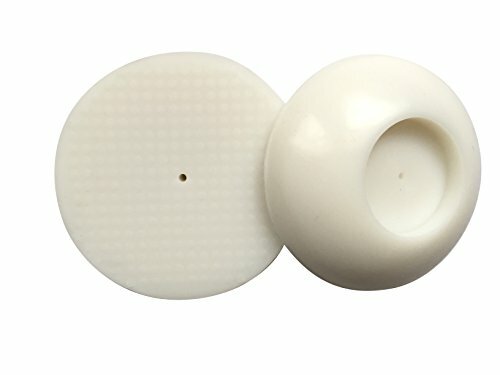 WORKS FOR MOST CABINETS AND ROOMS – They work on mushroom-shaped knobs as well as D-shaped handles for any room in your home. 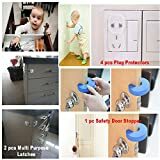 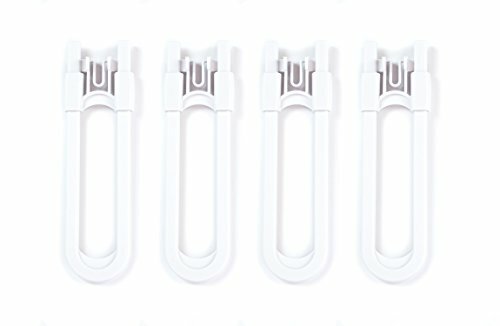 Use them in the kitchen, bathroom, pantry room, storage area, and bedroom. 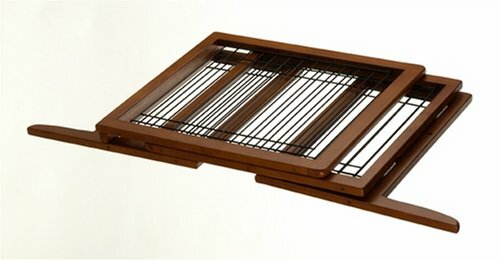 They’ll even stop cunning cats from raiding the pantry of all the food they can get their paws on! 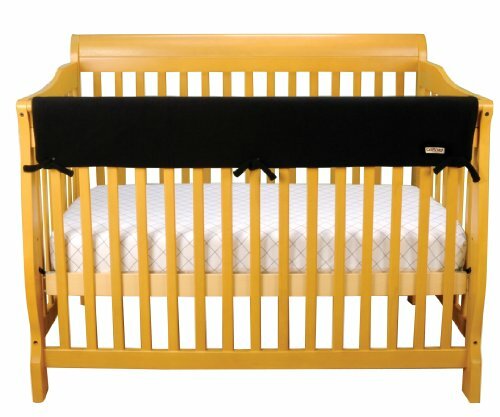 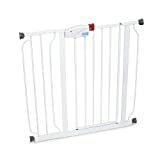 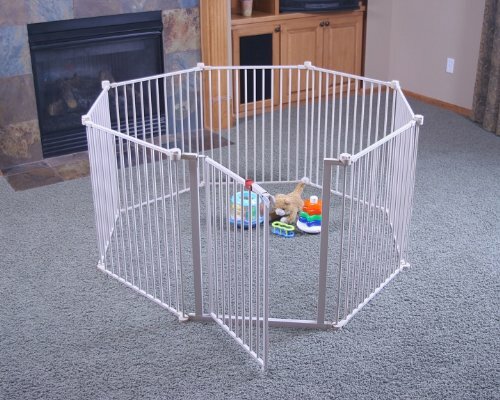 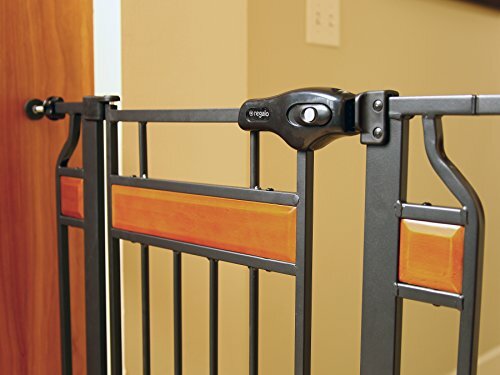 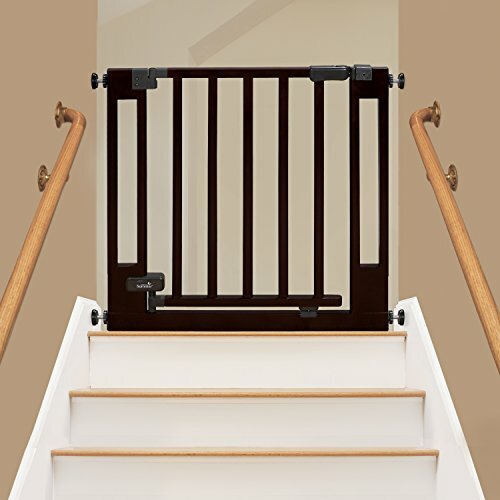 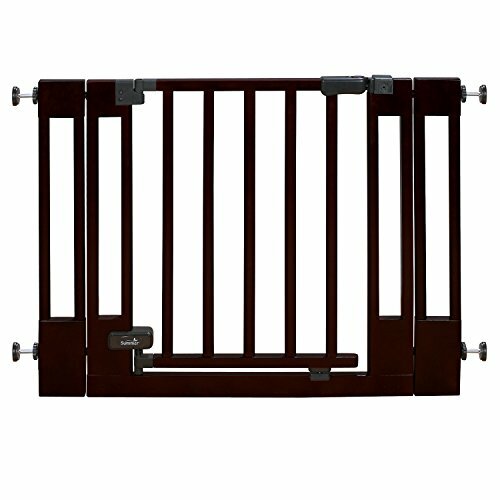 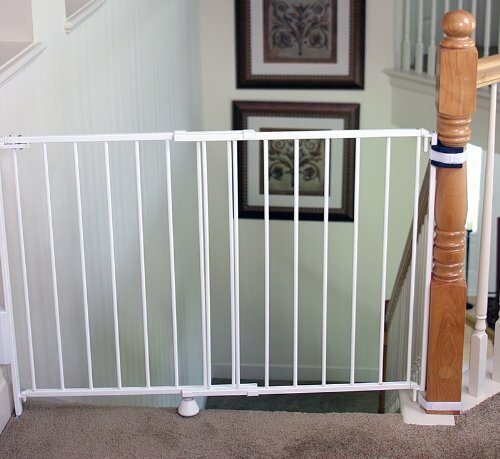 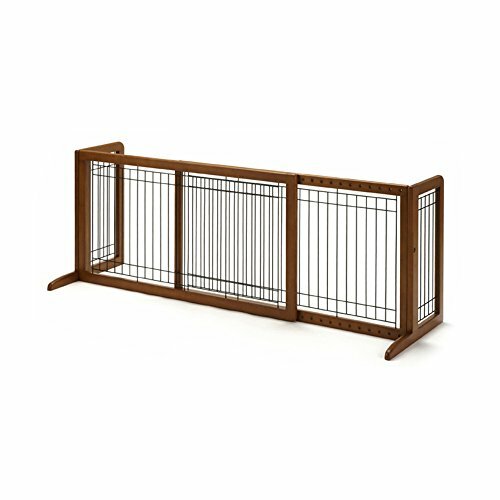 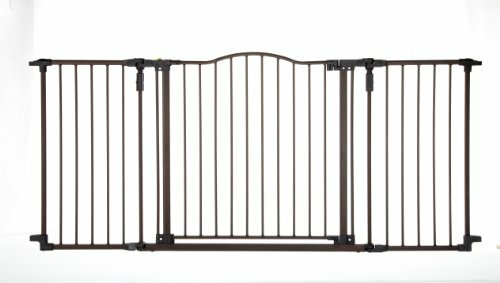 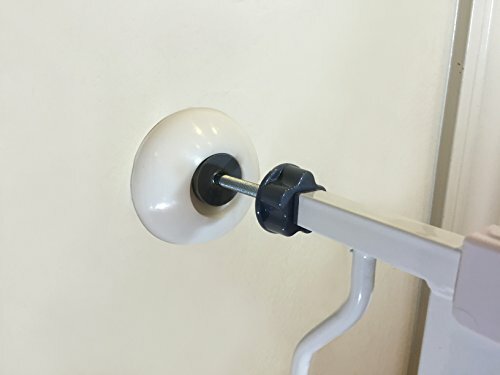 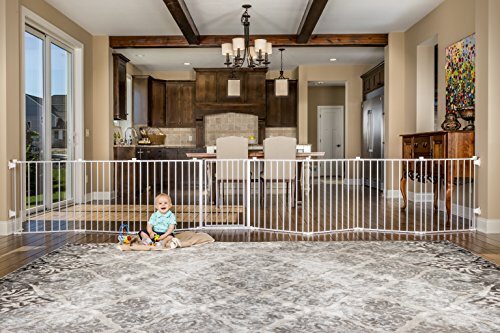 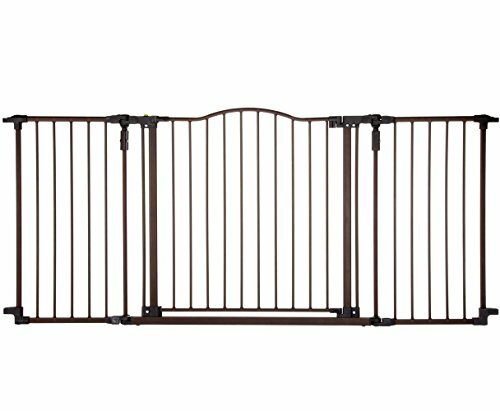 LOCKS WITH SIMPLE SLIDING ACTION – The sliding action is easy to use for older children, parents, and even grandparents while keeping little ones safe. 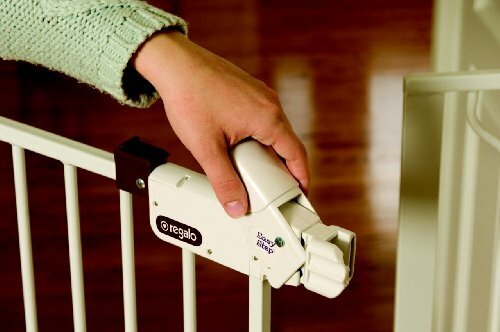 You can open it with one hand as you hold your baby in the other hand. 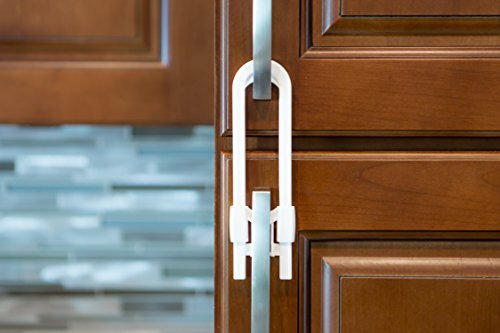 Also, those with reduced hand strength and flexibility can easily work our cabinet locks; they go on and off in seconds.